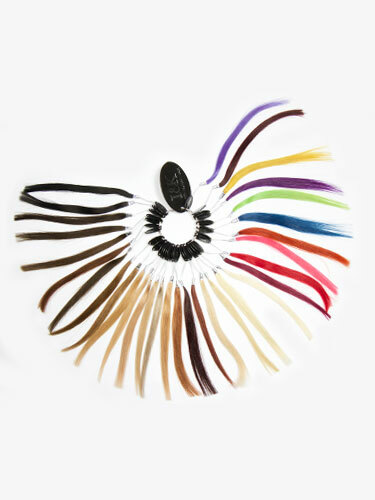 32 popular colours of our 100% human hair extensions products. This colour ring has shade 16 on it, but i cant find it to buy anywhere & have a client waiting for it. There isn't a shade 16 on the picture of the colour ring on the i & k official site either. Why sell the ring with colours on it that you cant buy anywhere? The positive is the ring is a good size.